Our first brush with Portuguese explorer Vasco da Gama was through the history textbook. He was the first European to land in India on 20 May 1948 after setting sail from Lisbon on 8 July 1497. After sailing down the western coast of Africa via Cape of Good Hope, the Vasco da Gama ship took several stops in Africa before reaching Calicut. He was given a hero’s welcome when he returned home. This time he brutally clashed with Muslim traders of the region. Vasco da Gama visited India for the third time as the Portuguese viceroy in 1522. Here are some interesting Vasco da Gama facts for you. Historians have largely disagreed on Vasco da Gama’s date of birth. But he is believed to have been born either in 1460 or 1469. That he died on 23 December 1524 at Kochi in India, is historically recorded. 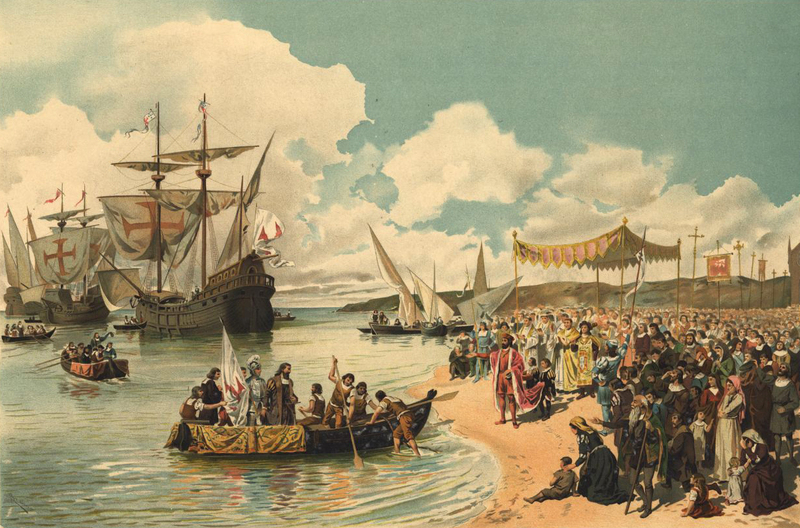 Vasco da Gama facts state that the famous explorer was born in the coastal town of Sines. Interestingly, his father too was a knight and explorer. It was the Age of Discovery; a period of global explorations that began in the early part of 15th century. It was mainly started by Henry the Navigator of Portugal. Finding an oceanic trade route between Western Europe and Asia was a major aim for most explorers during those days. Vasco da Gama was the first to establish a maritime connection between Europe and Asia. Vasco da Gama’s sea route connecting Europe to Asia had far reaching consequences. It bolstered the European economy through trade and commerce with the East that was previously dominated by the Arab countries because of their geographical advantage. Vasco da Gama almost laid the foundation of European imperialism in South Asia and is often credited as the proponent of global multiculturalism. Vasco da Gama was a counsellor in the court of King Manuel I. He undertook his sea journey to India that landed him in Calicut against the wish of most of the other counsellors. The spice trade between Europe and India at that time was dominated by the Venetians and the Portuguese explorer wanted to break that monopoly. He left from Tagus River in Lisbon with a fleet of four ships and a crew of 170 men. One of the most interesting Vasco da Gama facts is that his ships covered the 10,000 km (6,000 miles) distance from Lisbon to Cape of Good Hope within just three months, a world record at that time. 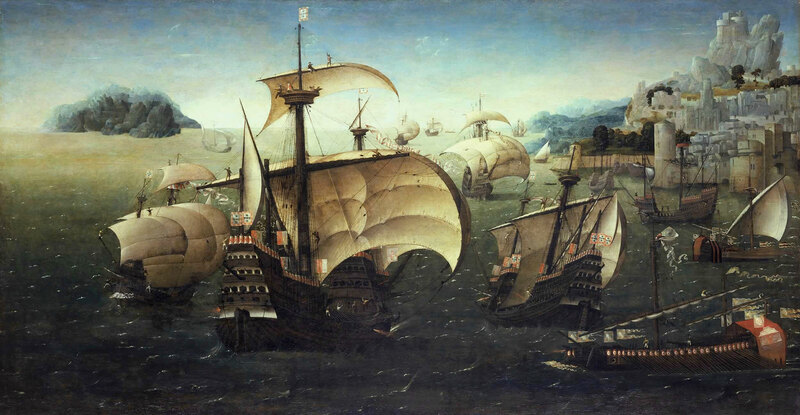 His fleet anchored on the African coast on 4 November 1497. They passed the South African coast around Christmas. The explorer, on the last leg of his onwards journey, left Malindi for India on 24 April, 1498.